A beautiful love story that brings together many personalities like the domineering CEO, the warm heroine, the workplace beauty and many more. Huan Huan (Chen Yumi) has grown a bit rebellious due to her dad's strict upbringing. 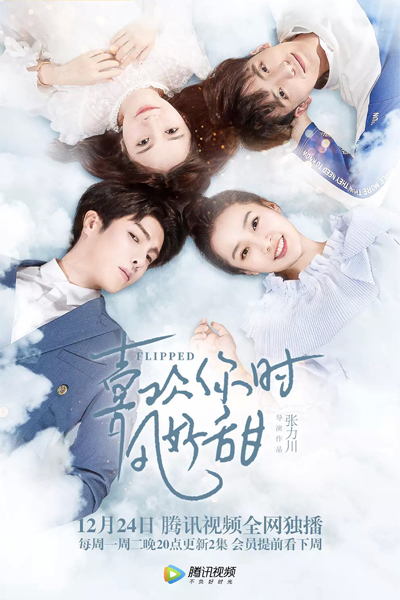 After running away from home, she crosses paths with Qi Xun (Gao Hanyu), the overwhelmingly talented, cold, overly sensitive young man with exceptional abilities. There's a saying that goes like this, "This feeling of liking someone, even if you cover one's mouth will still sparkle through the eyes because the world lights up when you see the one you like."